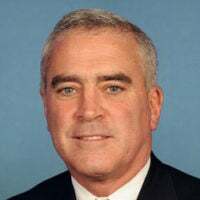 Brad Wenstrup is the U.S. representative for Ohio's 2nd congressional district. To me, it’s pretty astounding to realize that a whole generation has grown up for whom the Soviet Union is just a distant historical memory. 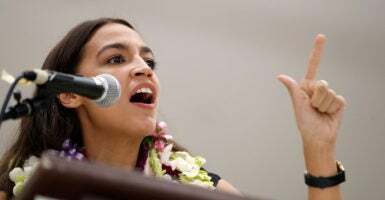 They don’t have a personal memory of when the Soviet Union came crashing down in 1991—dramatic proof that its socialist system was a dismal failure. They can’t recall the feeling of national pride over the fact that, in contrast, the free economy of the United States had succeeded in producing the highest standard of living and greatest material wealth in world history. The problem is that, for all its high-minded fairness, socialism doesn’t work. It’s not just a castle in the air—it’s the promise of a palace that is really built on quicksand. We must continue to speak out boldly—not based on fear, but based on facts. We must continue to tell the truth, regardless of its popularity. We must continue to implement policies that unleash the power of our free economy and create more opportunities for all Americans—like the recently passed Tax Cuts and Jobs Act with its bipartisan opportunity zones. It’s my firm belief that, in the marketplace of ideas, freedom will always win out over socialism on the basis of merit, evidence, and facts—but it cannot win if no one is making the case.